Fresh water is essential in keeping our body hydrated, therefore it is necessary to have easy access to this precious resource. 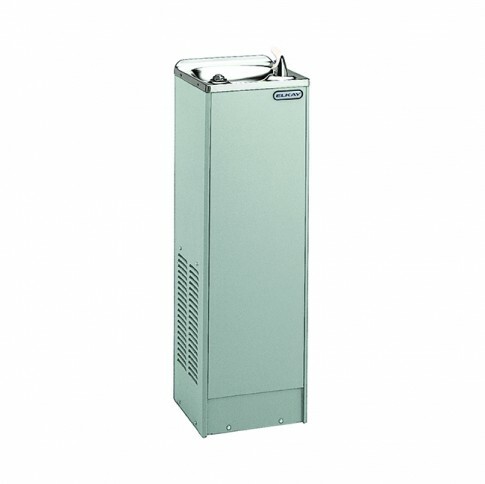 If you want clean and cold drinking water in your home or office, buy a water cooler from aquafil today. When it comes to rehydrating the healthy way, nothing beats a glass of pure, cold drinking water. We are well aware of the problem associated with the excessive intake of sugary flavoured and carbonated drinks. By having a water cooler at home or in the office, you will not have to buy multiple plastic bottles of water every day. The units dispense safe drinking water that is cool enough to refresh and hydrate. Protect your family, employees, students and customers against the health risks associated with drinking sugary or carbonated beverages. We have a large range of water coolers for sale and the benefits of installing one are vast. It is an effective way to save money by eliminating the habit of buying bottled water and in addition to reducing unnecessary expenses, you can help preserve our natural resources and save the environment from plastic waste, carbon emissions and chemicals present in water bottles.